It’s time to catch up on the latest photos for the Smile Photography Challenge. For those of you that are just seeing this, the challenge is to take an artistic photo of something that makes you smile. You have until the end of this month (July) to get your entry in. One photo per person! 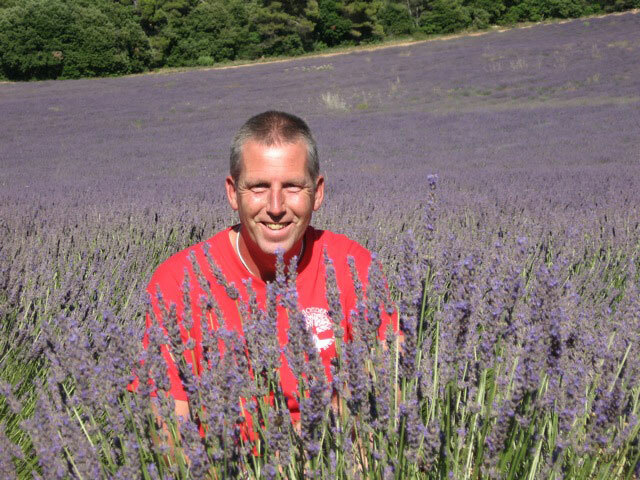 Simon sent in this lovely photo of his husband in a field of Lavender in Provence. Next up is regular contributor to these challenges David with a self portrait between the legs of a giant Marilyn Monroe! 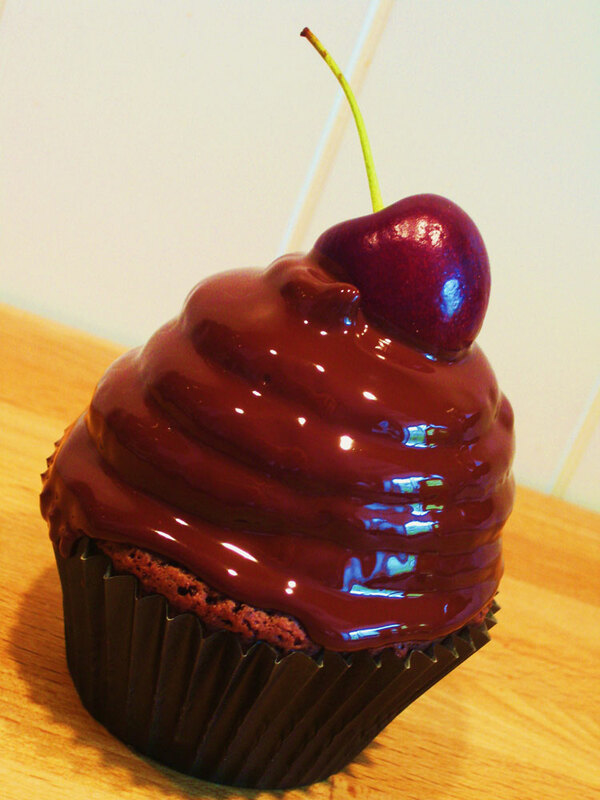 Andreas sent in this cool shot of a cherry topped chocolate cupcake. I tell you what, that would make me smile too. 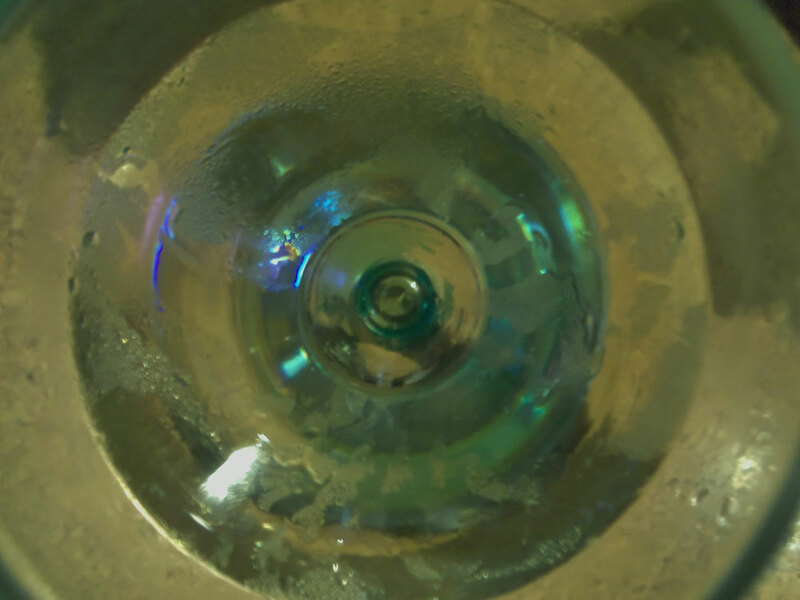 Following with the eating and drinking theme, Guy has taken this cool shot of a glass of white wine that is about to make him smile. I like the unusual perspective for a photo of something we see quite a lot. 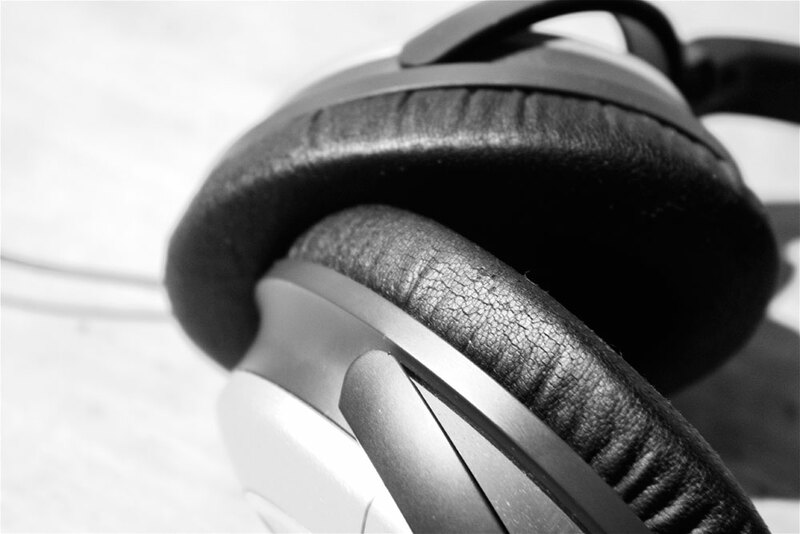 Lastly for today is a photo from Ross of some headphones. Music makes Ross smile and this is a nice way of expressing that.